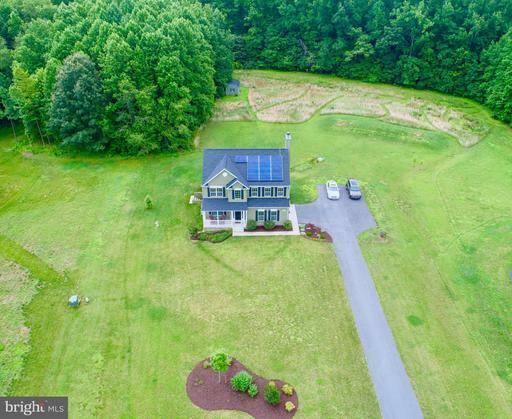 Surrounded by nature this Gorgeous Custom 4 BDR, 3.5 BA on 3 Acres is one of a Kind. 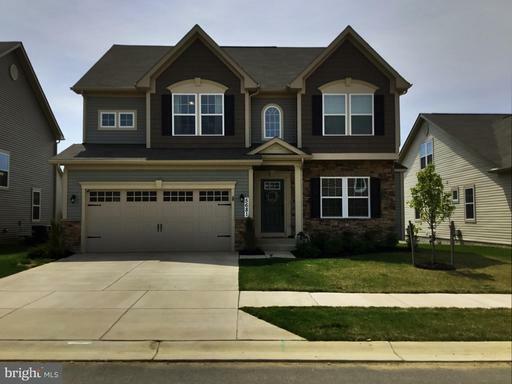 Hardwood Floors lead out to the Open Concept Main Living area and Gourmet Kitchen w/ Stainless Steel Appliances/ Granite countertops Back splash. 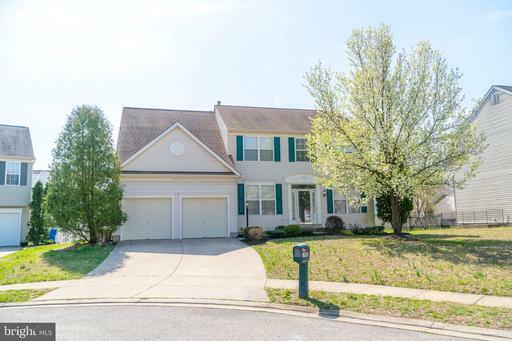 Home Features a Separate Dining Room, Family Room w/ Fireplace, Spacious Master BDR w/ BA , Shed, Fully finished basement, large deck , beautiful patio more!. 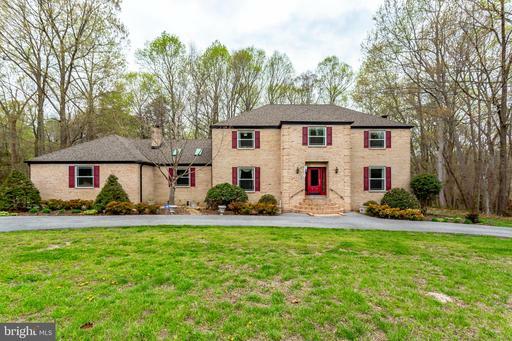 Well-loved 2,080 square foot home on wooded, landscaped, level one-acre lot. 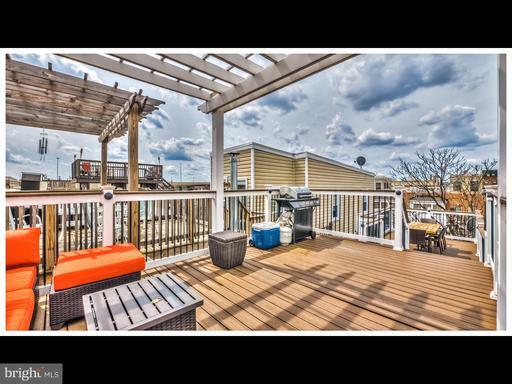 Relax on multi-level back deck great for grilling and entertaining. Enjoy shady grapevine covered gazebo. Grow vegetables in fenced in garden. Look for frogs in front yard fish pond. 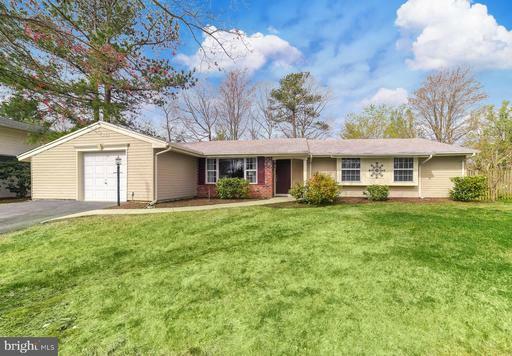 Garage/shed in back yard large enough for wood shop or mechanic shop in addition to attached two car side entry garage.Home contains a large cook lover~s kitchen with 42 maple cabinets, large center island, granite countertops, stainless steel appliance, and large sunny bay window. Large dining room adjacent to kitchen with access door to deck. 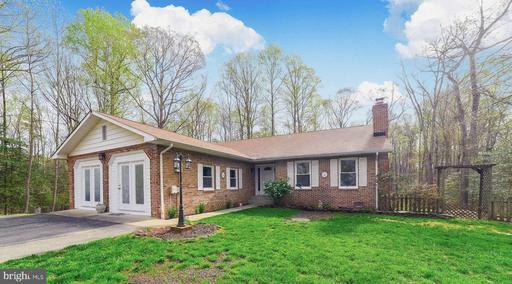 Sunny front living room with large bow window looking out over wooded lot. Cozy family room with pellet stove. Large sunny upstairs bedrooms. Master suite with en suite updated bathroom with jacuzzi tub and built-in shelves.Located in thirty-three home community great for walking or bike riding. 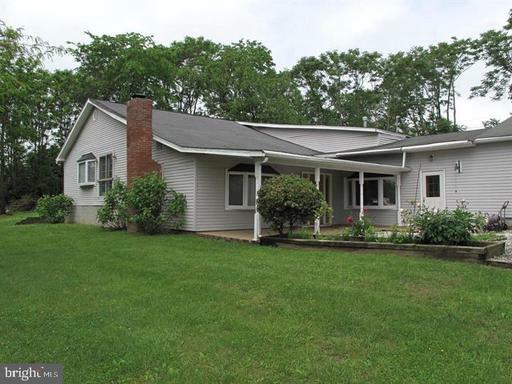 Located one mile from ball fields and playground at Bensville Park and Indian Head Rail Trail. 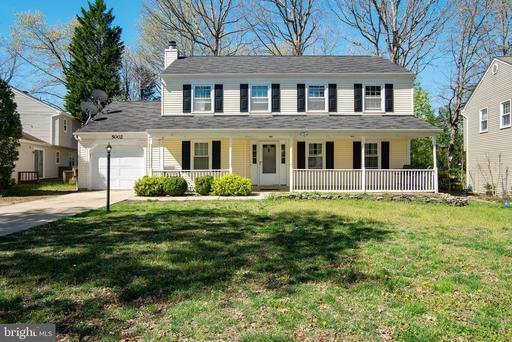 Close to shopping, schools and easy commuter routes. Gorgeous home in an elegant setting. Pride of ownership shows everywhere. 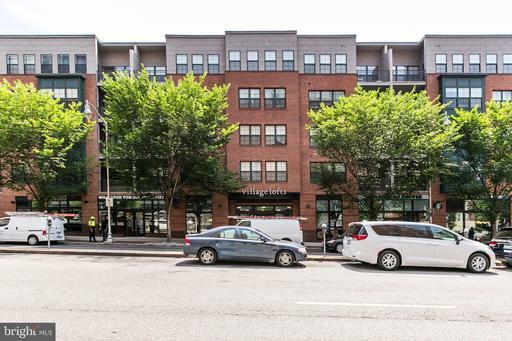 The lower level sun-lit apartment is perfect for your au-pair or in-laws. It is income producing for the present owners. There is also a mirrored work out room. 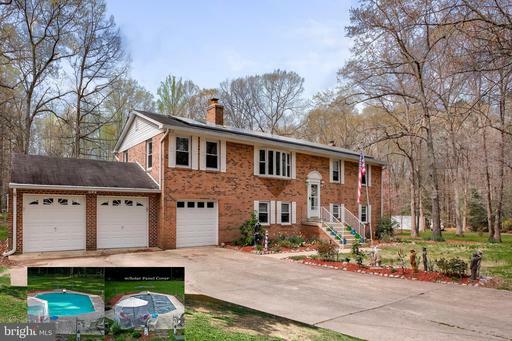 Secluded neighborhood but close to public transportation and shopping. Sought after La Plata!!! This beautiful home wont disappoint. Kitchen w/stainless steel appliances overlooks family room with fireplace. Plenty of room on the main level for entertaining. Spacious master suite and 2nd, 3rd, 4th bedrooms. Enjoy spending summers BBQing the open, level well maintained backyard. Just a short drive to shopping, dining more. In this sought after area....this one is sure to sell fast..dont wait! NEWLY BUILT home only 1 year young. 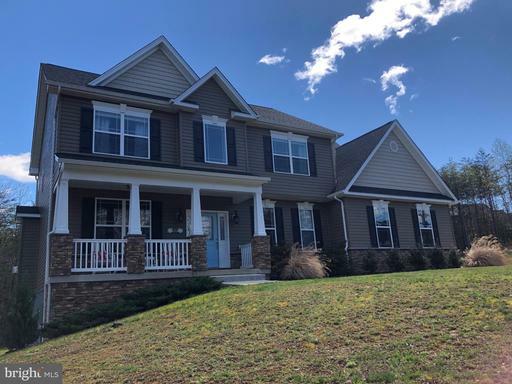 Dont wait for new construction when this home is ready now! 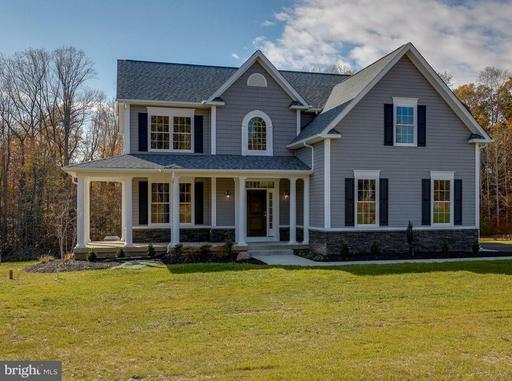 Gorgeous is the what comes to mind when I look at this 4 bedroom beauty. Inviting, upgraded gourmet kitchen is perfect for entertaining with the 9-foot island that easily fits 6 people. Gleaming granite countertops 42-inch cabinets compliment the modern hardwood flooring that stretches into the bump out breakfast room with French doors leading to back yard. Of course this kitchen wouldnt be complete without stainless steel appliances, oversize sink, breakfast bar, gas cooking, built-in microwave, spacious pantry. This breathtaking kitchen opens up to a roomy, comfortable family room that you can look forward to coming home to. Spacious formal living room in the front of the house gives you that "extra" space to spread out. Stretch out and relax in your roomy master suite after a long day~s work. This spacious suite boasts huge walk-in closet, large bathroom with shiny ceramic tile, double vanity, nice size shower, and huge soaking tub. All of the bedrooms are a really nice size and not one is considered ~small~ by any means! Plenty of room in the nearly finished basement with huge rec room area perfect for spending nights watching movies or playing games. Another full bath downstairs and an unfinished space perfect for storage OR make it an extra bedroom or theater room! The choice is yours! Oversized 2 car garage has plenty of storage space and owners extended the space and upgraded the door openers. Are you a baseball fan? 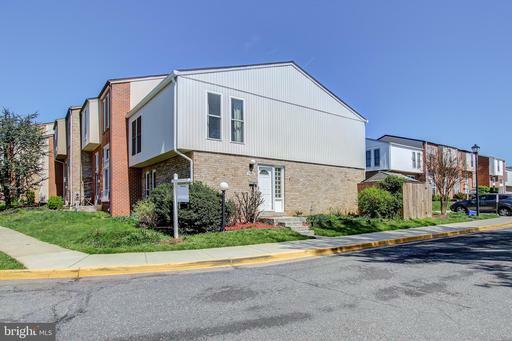 You are within walking distance to Blue Crabs Stadium and just minutes from shopping, schools, and restaurants. 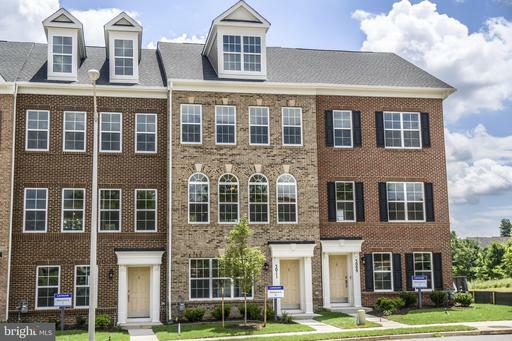 Perfect location for commuters going to DC/VA/nearby military bases. This one is priced to sell and won~t last long! Dreams Do Come True! 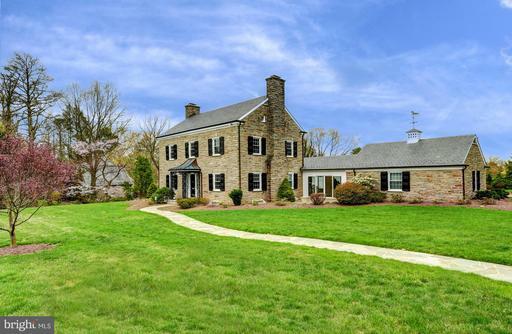 Immaculate Colonial On 3 Acres Located On A Cul-De-Sac In Sought After Hughesville. 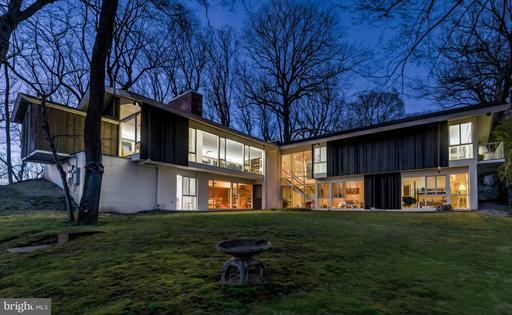 Mature Trees Grace the Property And Provide Privacy. Gleaming Hardwood Floors, Cozy Fire Place, Large Custom Made Kitchen Cabinets, Granite Counter Tops and Island, Energy Efficient Appliances. Dine Al Fresco Under The Stars On The Large Deck. Master Bedroom w/Tray Ceiling, En Suite w/Over Sized Shower. Fully Finished Basement Extends Your Living/Entertainment Area. NO HOA! A Must SEE! 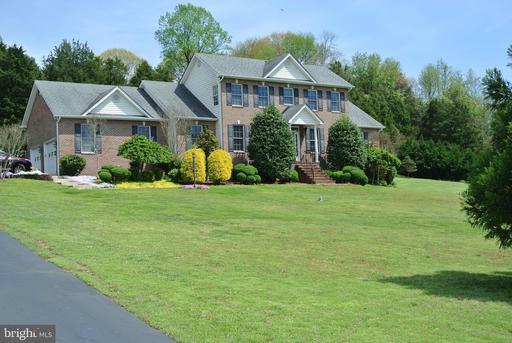 Immaculate Home overlooking Port Tobacco Valley. 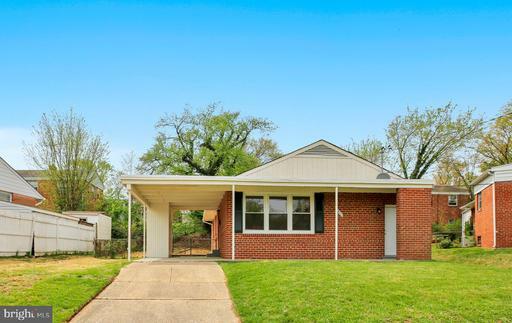 Large Rooms, Rear Porch with brick floor, Updates throughout. Huge partially finished basement with full bath and space for 4th bedroom or in-law suite. Extensive landscaping and a beautiful lawn. No HOA. 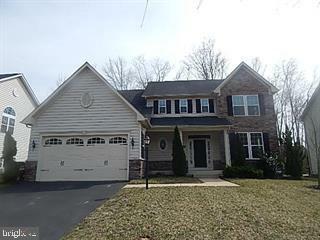 Close to schools and shopping and commuter lots. 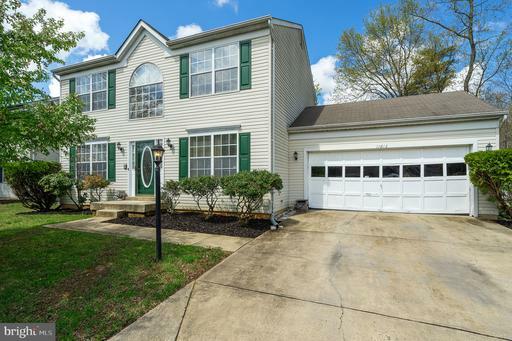 Be ready to fall in love the moment you walk through the door into this beautiful colonial in sought after La Plata. 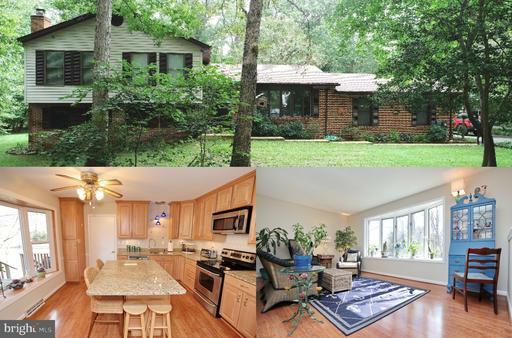 Updated kitchen that includes SS appliances, granite counter tops, 42" cabinets and large island w/cook top. Spacious kitchen opens to family room w/wood burning fireplace, built in book shelves, vaulted ceiling and skylights. 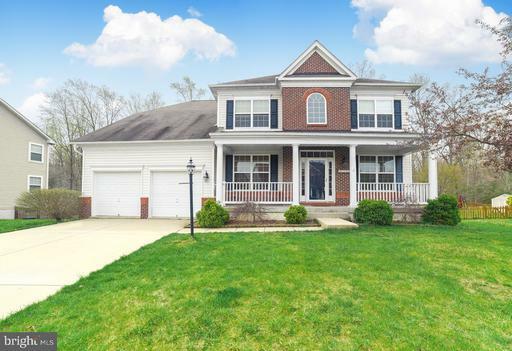 Upper level boasts 4 spacious bedrooms including master. Master bedroom has his/her closets and master bath w/ soak tub, oversize shower, double vanities and vaulted ceilings. Deck and level backyard...perfect for summer BBQs. 2 car garage w/ auto openers new doors installed 2018. This one wont last long...better hurry! Dont miss this one! 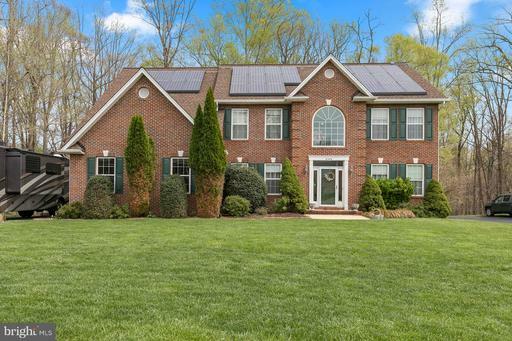 This home has been METICULOUSLY cared for has upgrades galore! Enjoy living on a cul-de-sac, with a long driveway for parking. Walk through the inviting entrance to the main level with hardwood flooring separate dining living room with French doors. The kitchen has new stainless steel appliances breakfast area that opens to a cozy family room with fireplace. All baths in the home have been updated, including the beautiful master bath with shower separate tub, that was re-done in the past month! New carpet upstairs was just installed in April. The basement has a finished recreation area, bath rough in plenty of storage space. Also all NEW within the past 5 YEARS-HVAC System, all siding gutters with leaf guards, all windows throughout the home! The ROOF is also only 2 years old! 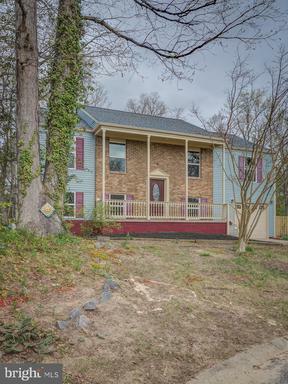 Enjoy the peaceful fenced in back yard with deck, that looks onto the community lake. Within walking distance is the large community pool to spend your hot summer days, tennis courts, a nice playground. 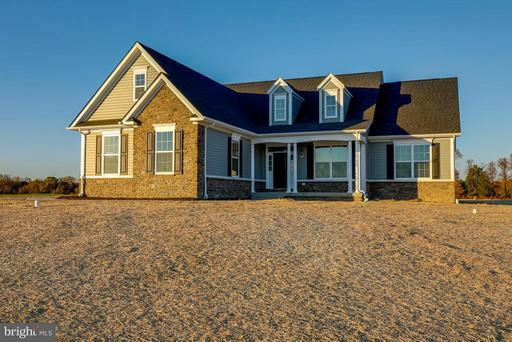 You will want to call this one home! *WHAT AN AMAZING HOME*THE LEIGH ANN BY WILKERSON BUILDERS IS STUNNING*4 GENEROUS SIZED BEDROOMS ALL ON THE UPPER LEVEL*MASTER SUITE HAS TRAY CEILING, HUGE CERAMIC SHOWER AND SOAKING TUB*OVERSIZED CLOSET WILL AMAZE YOU*LARGE KITCHEN WITH CENTER ISLAND OPENING TO A FAMILY ROOM WITH GAS FIREPLACE*ENJOY NICE DAYS ROCKING ON YOUR FRONT PORCH** GRANITE KITCHEN COUNTERS*STAINLESS APPLIANCES* HARDWOOD FOYER*GAS FIREPLACE*UNFINISHED BASEMENT WITH 3 PIECE FULL BATH PLUMBING ROUGH IN*SIDE LOAD 2 CAR GARAGE*1+ ACRE LOT* WE ALSO HAVE MANY LOTS TO CHOOSE FROM IN ONE OF OUR 8 COMMUNITIES*CAN ALSO BUILD FROM YOUR PLANS*$12,000 CLOSING PAID WHEN USING ONE OF OUR PREFERRED LENDERS AND SETTLEMENT ATTORNEY*LIKE THE PLAN BUT WANT TO MOVE A WALL OR ADD OR DELETE SOMETHING ELSE? *WE CAN MAKE THAT HAPPEN*WE ARE A TRUE CUSTOM BUILDER AND CAN MODIFY PLANS TO MAKE YOUR HOME UNIQUE FOR YOU* COME SEE THE DIFFERENCE IN A WILKERSON BUILT HOME* YOU WILL BE AMAZED AT THE QUALITY AND CRAFTSMANSHIP*CHECK OUT THE VIDEO Note: the video, 3D and photos could contain optional features not included in the base plan. INITIAL OFFERING OF KESWICK SECTION 2*ACT NOW TO GET YOUR PRIME CHOICE OF LOTS*THE JASMINE IS BECOMING ONE OF WILKERSON BUILDERS MOST POPULAR RAMBLERS*GREAT OPEN CONCEPT FLOOR PLAN* GRANITE KITCHEN COUNTERS*STAINLESS APPLIANCES* HARDWOOD FOYER*GAS FIREPLACE*UNFINISHED BASEMENT WITH 3 PIECE FULL BATH PLUMBING ROUGH IN*SIDE LOAD 2 CAR GARAGE*OPTIONAL BONUS ROOM UPSTAIRS*1+ ACRE LOT**WE ALSO HAVE MANY LOTS AND MODELS TO CHOOSE FROM IN ONE OF OUR 8 COMMUNITIES*CAN ALSO BUILD FROM YOUR PLANS*$12,000 CLOSING PAID WHEN USING ONE OF OUR PREFERRED LENDERS AND SETTLEMENT ATTORNEY*LIKE THE PLAN BUT WANT TO MOVE A WALL OR ADD OR DELETE SOMETHING ELSE? *WE CAN MAKE THAT HAPPEN*WE ARE A TRUE CUSTOM BUILDER AND CAN MODIFY PLANS TO MAKE YOUR HOME UNIQUE FOR YOU* COME SEE THE DIFFERENCE IN A WILKERSON BUILT HOME* YOU WILL BE AMAZED AT THE QUALITY AND CRAFTSMANSHIP*CHECK OUT THE VIDEO 3D*TO BE BUILT*Note: the video, 3D and photos could may contain optional features not included in the base plan. BETTER THAN NEW!!!! CONTEMPORARY DESIGN FEATURES GREAT ROOM, FABULOUS GRANITE AND STAINLESS WHITE KITCHEN, GORGEOUS HARDWOODS ON THE MAIN LEVEL. LAUNDRY ON THE SECOND LEVEL. SPACIOUS MASTER SUITE. POCKET DOORS. FINISHED BASEMENT WITH FULL BATH. 9 FOOT CEILINGS. DECK. CHECK OUT THE VIRTUAL TOUR! 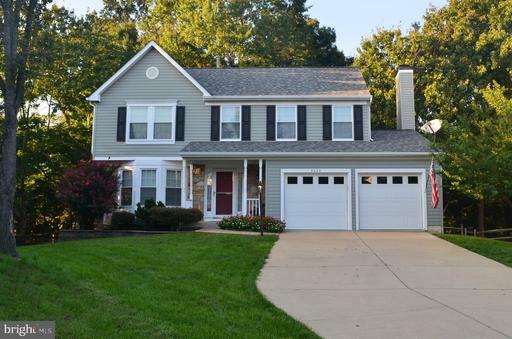 Dont miss out on this rare, 3-level Cape-Cod style home with a finished, walk-out basement! 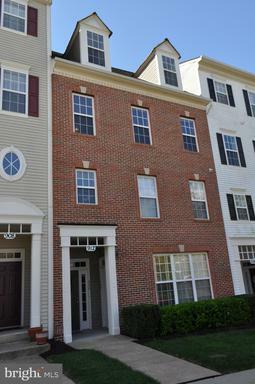 Conveniently located close to schools, shopping, parks, and much more! Move-in-condition! Long-time owner 57 years loved and maintained. 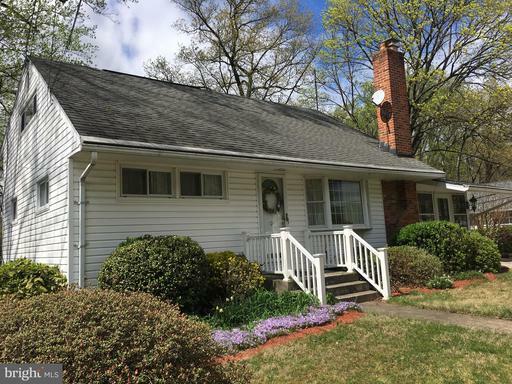 Enclosed porch, dining room addition, gas-log fireplace, hardwood floors......will not last, HURRY! Yes, this is a grande dame beauty. 6 bedrooms, 2 full; bedrooms , 2 1/2 baths. 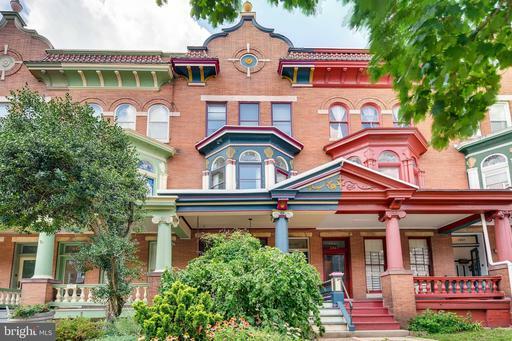 Between historic detail and original feature....you will see it and fall in love. Gleaming original wood floors. 12 foot ceilings. Enjoy all the pocket doors operating, along with leaded glass, wood shutters, decorative plasterwork, and the original details go on. 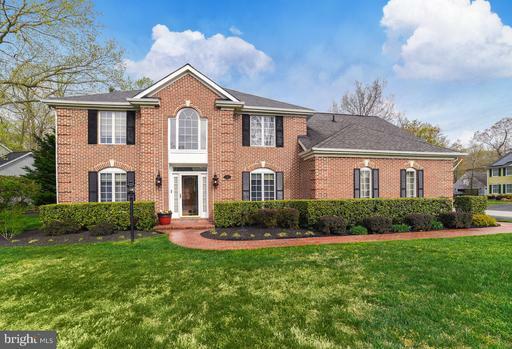 Full Lower Level with enormous family room. Expansive gardens in back lead to 1 car garage. Newer CAC, high valocity, 2 zone. Newer roof. Electrical plumbing updates. 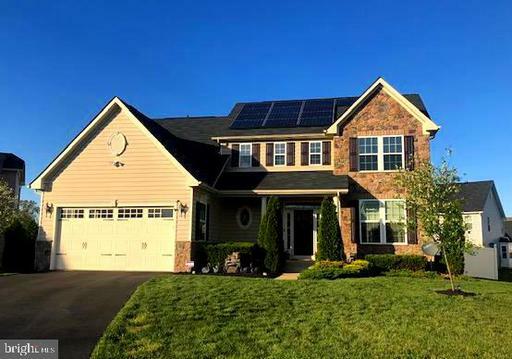 SOLAR PANALS ON ROOF REDUCE ELECTRICAL BILLS. 17K JOHNS HOPKINS LIVE NEAR WORK GRANT ELIGIBLE. WOW, LETS MOVE!! Youll fall in love as soon as you walk through the door! 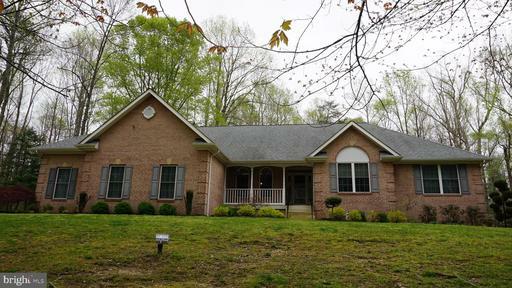 Welcome home to your turn key, 2,452 sq ft. 3 bed, 2 full bath home. 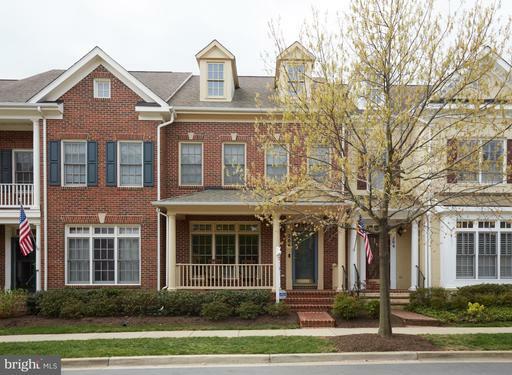 This home offers Granite counters, SS appliances, kitchen island, hardwood floors, carpet in bedrooms, ceramic tiles, storm windows, French doors, gorgeous fixtures, crown molding throughout, gorgeous fireplace and new paint!! Large Bonus room off the kitchen Lots of natural light throughout. The enclosed porch off of the kitchen leads to an open deck to enjoy the outdoors. 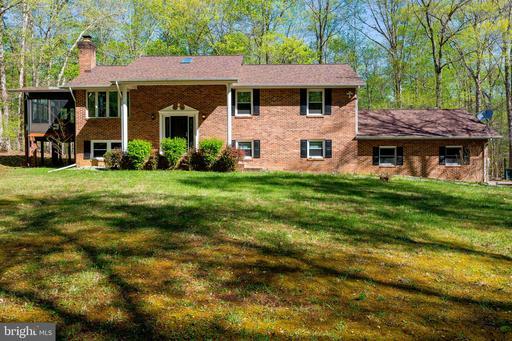 This great property sits on 4.19 acres. Horses are welcomed! Call me today to schedule a showing!! 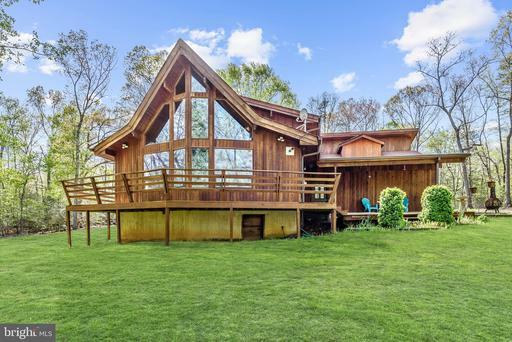 With this front porch view - just grab your rocking chairs, take a seat and look no further! 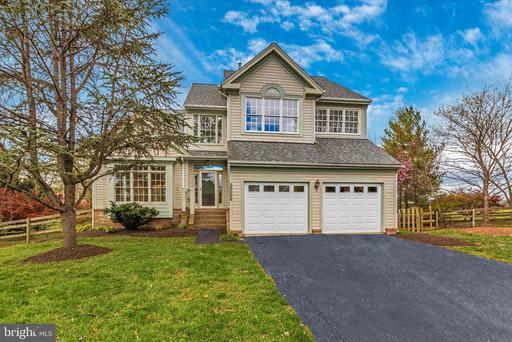 Come home and relax in this beautiful 4 bedroom, 2.5 bath Colonial located in the heart of the established Dorchester community. With just a few updates and your own added touches, this homes spacious eat-in kitchen can be HGTV ready! Boasting a separate Dining and Living Room, you are all set for family gatherings. Featuring a large Family Room with a wood burning fire-place and French door leading to the spacious backyard. Master bedroom with an attached full bath and a large walk-in closet. 3 additional roomy bedrooms with spacious walk-in closets. 1 car garage that leads to a mud room and laundry area. Enjoy the communitys amenities pool, tennis courts, walking/jogging trails, playground. 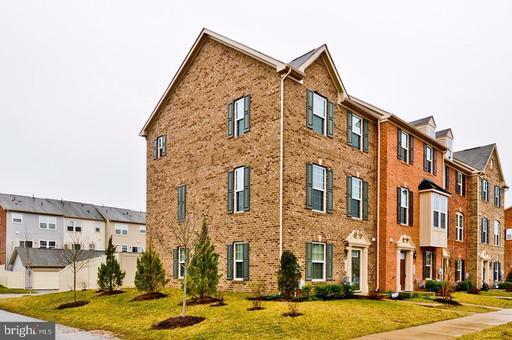 Convenient to shopping, schools, military sites, MGM National Harbor and more! 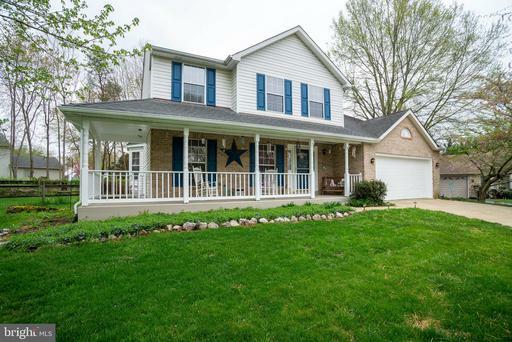 With just a few updates and TLC... this home is sure to make new memories and family traditions. 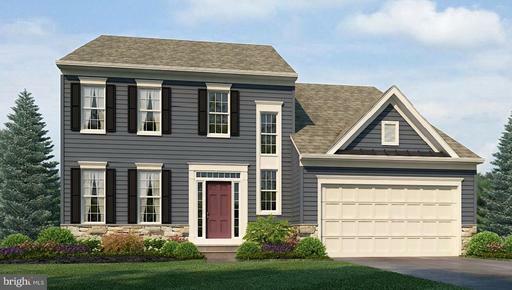 The popular Arcadia model design comes complete with 3 bedrooms, 2.5 bathrooms, and a 1-car garage. You will love the stainless steel appliances, granite counter tops, and recessed lighting in the kitchen. Other highlights include: Energy Efficient WITH Home Automation Features!! Photos are representative. All of this with up to $15,000 towards closing if use Lennars lender title company! Lot backs to woods. This home signifies Pride of Homeownership. 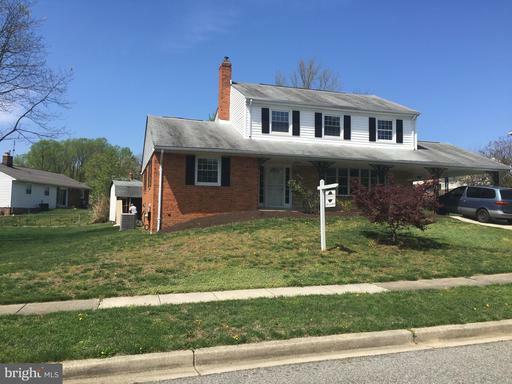 This home has been well kept and is ready for its new owners. 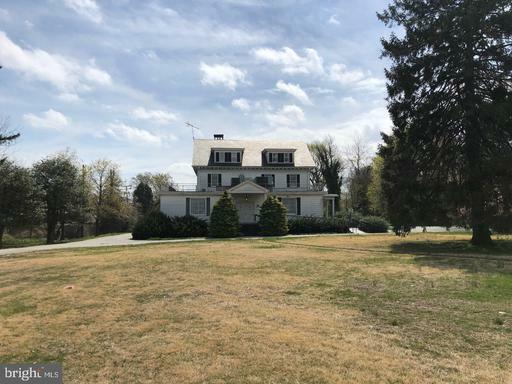 4 large spacious bedrooms, a large walk in closet in the master bedroom, first floor library/office, open kitchen concept that looks out to the family room great for entertaining and a freshly finished basement. 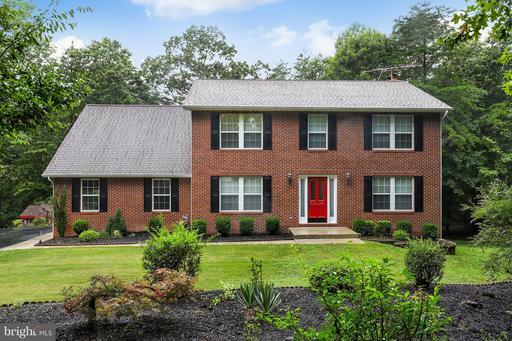 This home has everything youre looking for! UNBELIEVABLE AMAZING HOME, CLOSE TO HWY 210, BUT FAR ENOUGH AWAY TO SEE THE STARS AT NIGHT. 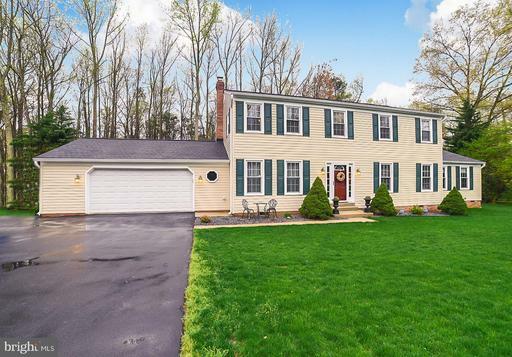 THIS 3 LEVEL COLONIAL BACKS TO THE WOODS SITS ON A CULDE SAC AND IS PRISTINE INSIDE. SIT ON YOUR BACK DECK WATCHING THE SUNSET, OR SIT ON YOUR FRONT PORCH AND ENJOY THE PEACE AND QUIET. 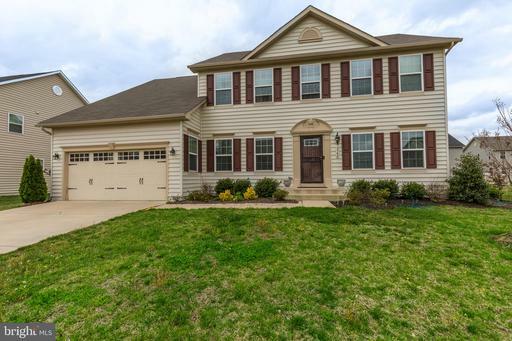 INSIDE BOOSTS A 2 STORY FOYER, HW FLOORS, SEPERATE LIVING ROOM, DINING ROOM, DEN/LIBRARY. THE KITCHEN HAS GRANITE COUNTER TOPS CHERRY CABINETS, LEADING TO A STEP DOWN FAMILY ROOM WITH FIREPLACE. THE HUGE MASTER SUITE HAS TOO MANY UPGRADES TO MENTION. THE BASEMENT IS FULLY FINISHED WITH A BEDROOM AND BATHROOM. DONT MISS OUT ON THIS MOVE IN REDY PROPERTY. ALL YOU HAVE TO DO IS MOVE YOUR FURNITURE IN. 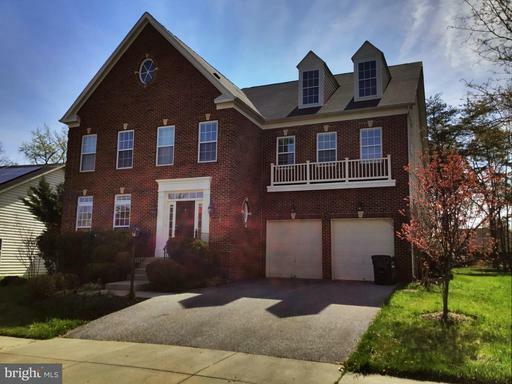 Gorgeous private 5BR/4.5BA colonial in Port Tobacco w/ main level in-law suite / apartment! New roof 2013, new windows 2015, new sunroom 2015 new Quadra-fire pellet stove 2014. 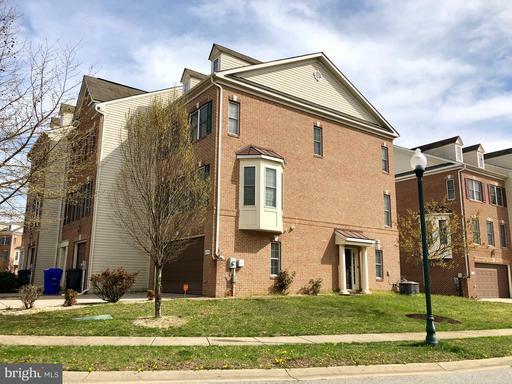 Attached main level in-law apartment w/ kitchen, living room, bedroom, full bath w/ laundry private entrance! 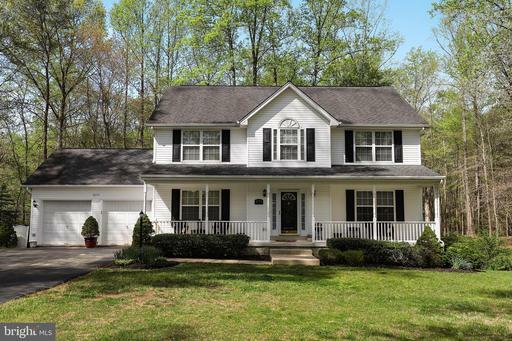 4 beds upstairs including a master suite w/ plenty of space to make your spa-like master bath! Finished walkout basement w/ rec. 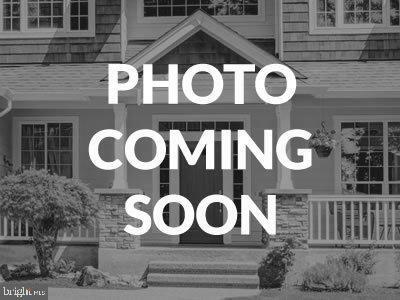 room, wet bar, full bath large laundry room w/ laundry shoot! 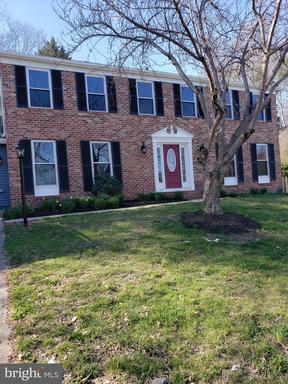 Near commuter routes easy trip to DC surrounding areas!